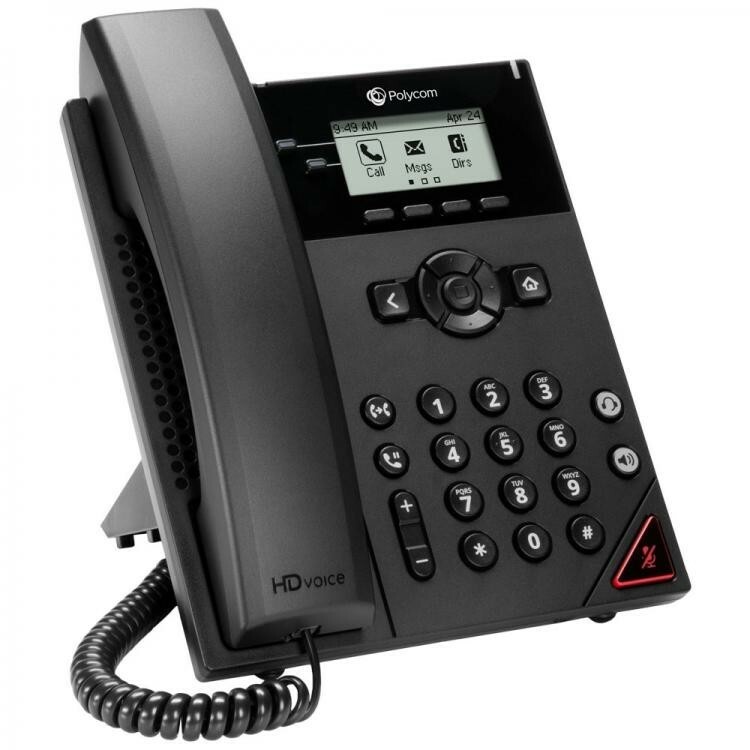 The Polycom® VVX® 150 Desktop Business IP Phone is a high quality, two-line, IP phone that delivers reliable performance and an enterprise grade sound quality. It is ideal for home offices or shared/common areas, such as lobbies, hallways and break rooms or for any location that needs simple and reliable voice connectivity. The Polycom VVX 150 offers both Polycom® HD Voice and Polycom® Acoustic Fence™ technologies. Together, they dramatically improve the most important component of the VVX experience—voice clarity. 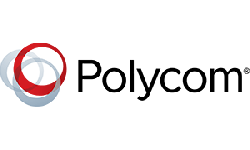 HD Voice delivers superior, high definition sound quality through industry leading, advanced voice processing capabilities. The Polycom’s exclusive Polycom Acoustic Fence technology keeps business conversations free from extraneous noises, echoes and distractions. 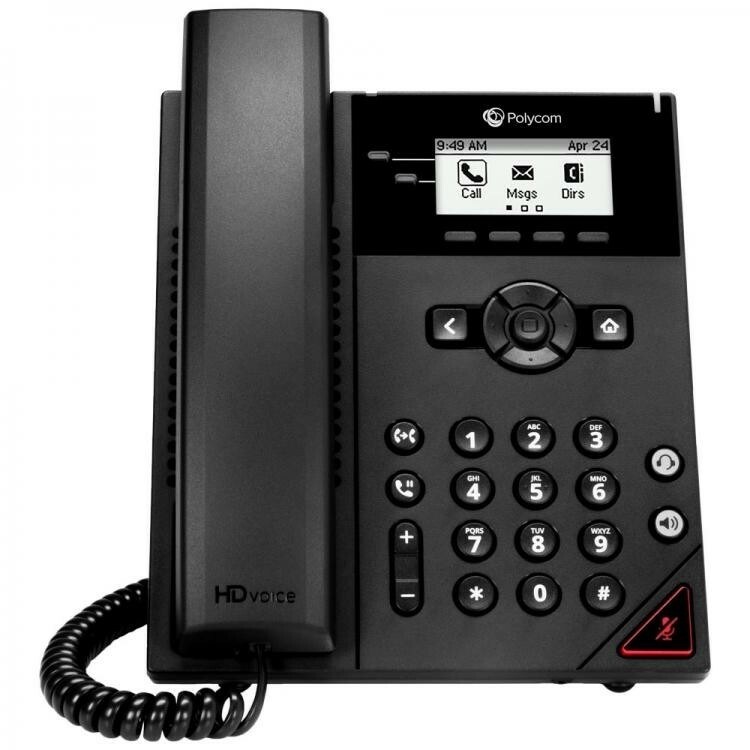 The Polycom VVX 150 is a dependable Business IP phone, that is intuitive for end users. The Polycom VVX 150 has a simple, practical design. Its modern, intuitive navigation makes it easy to use and requires minimal training, resulting in rapid adoption. The Polycom VVX 150 integrates seamlessly into a wide range of UC environments. The enterprise-grade, web-based configuration tool makes the installation of the VVX 150 a breeze, allowing administrators to easily provision large numbers of phones throughout the entire organization. The VVX 150 phones are easy to deploy and administer for Service Providers and IT staff via broad, standards based, open APIs.